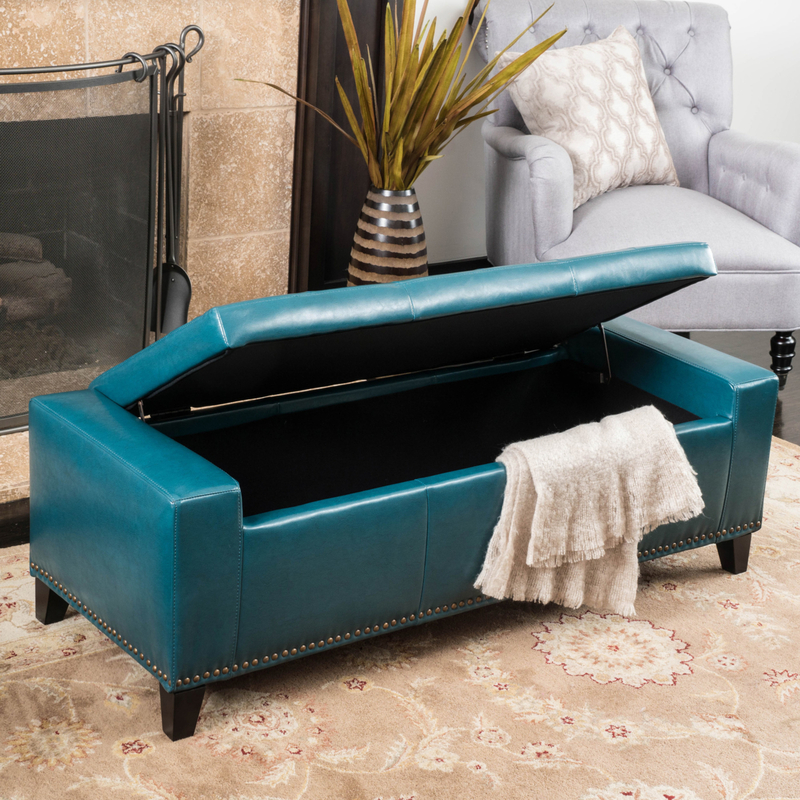 Store all of the extra remotes, controllers, and board games in the Robin Storage Ottoman. 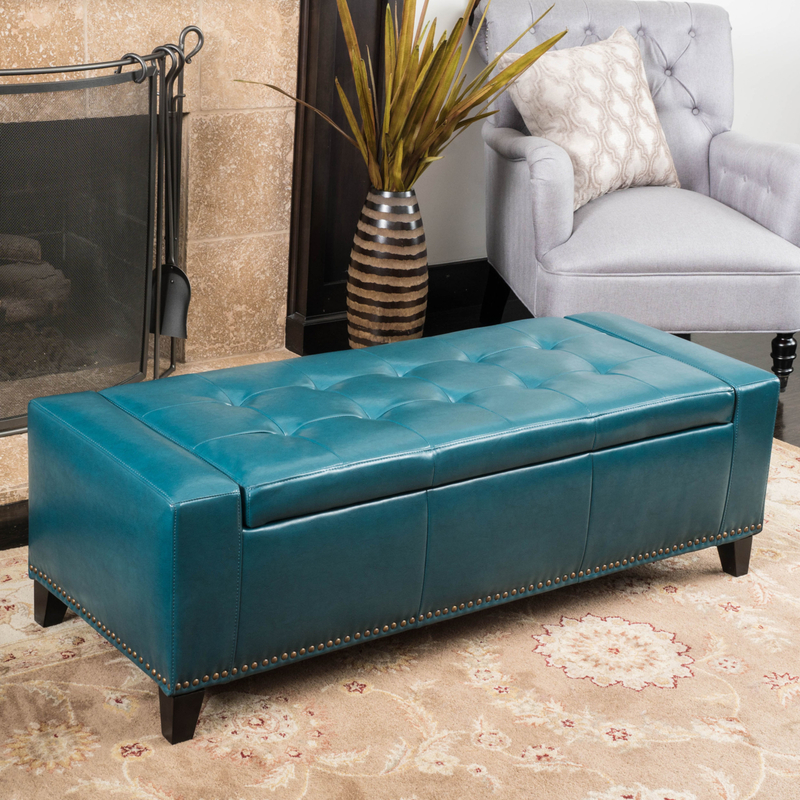 The Robin features a padded seat and a long rectangular design, which allows it to serve as a great seating option when guests come to visit. 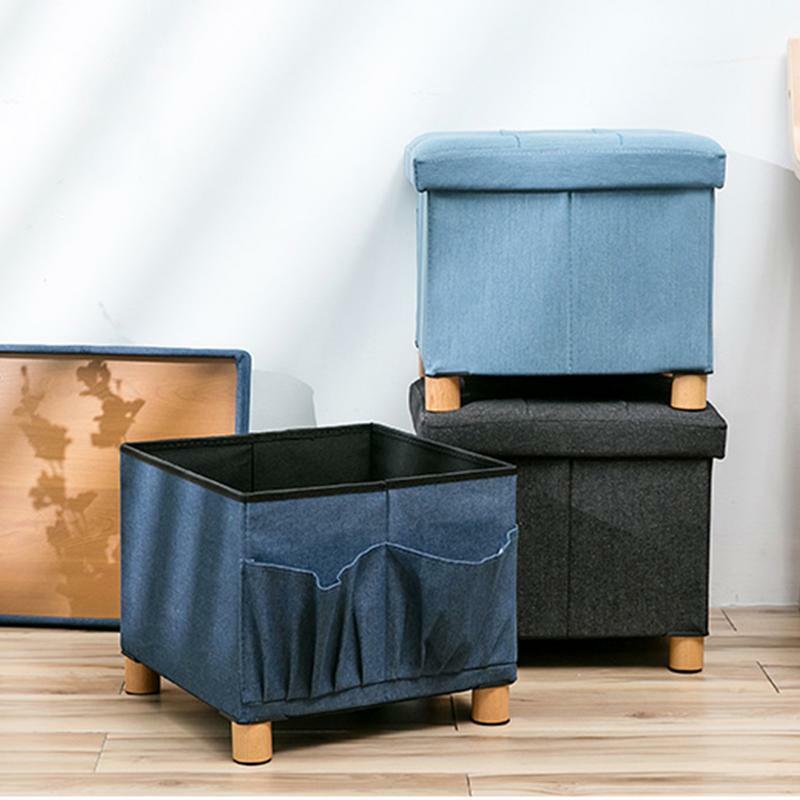 The top lifts up, so you can toss toys in for quick and easy clean-up when you need it.